I’m pretty sure you’re supposed to get a fully manual SLR or something else more old school and manual, but I got a fully automatic rangefinder instead. 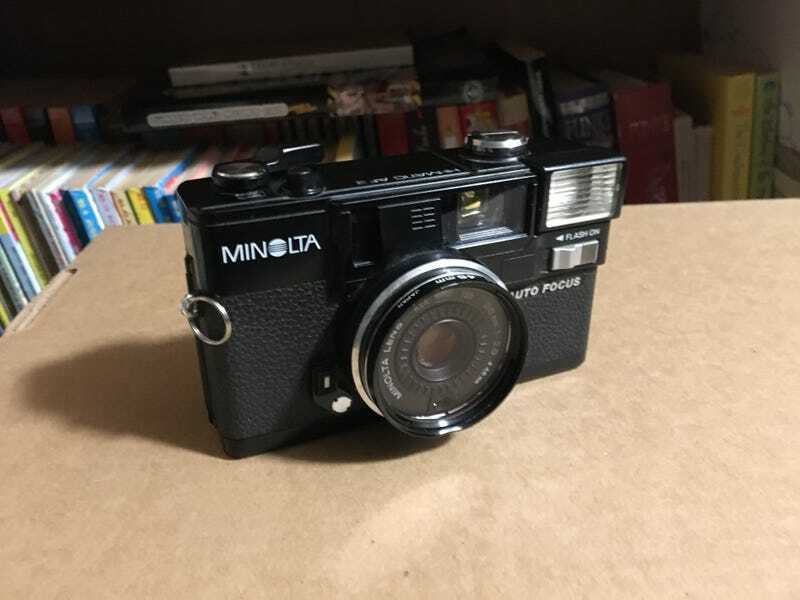 Minolta Hi-Matic AF2, from a really nice guy who’s had it for 10 years or so. From example photos I’ve seen, this should take some genuinely nice photos.